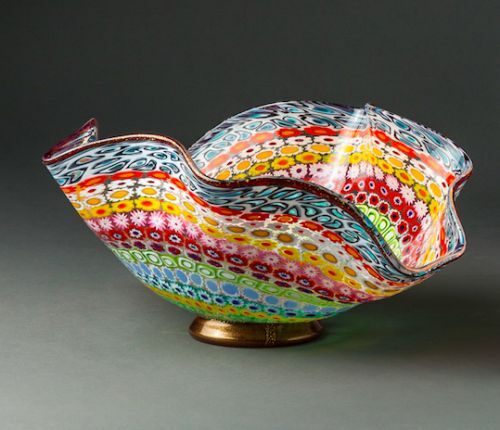 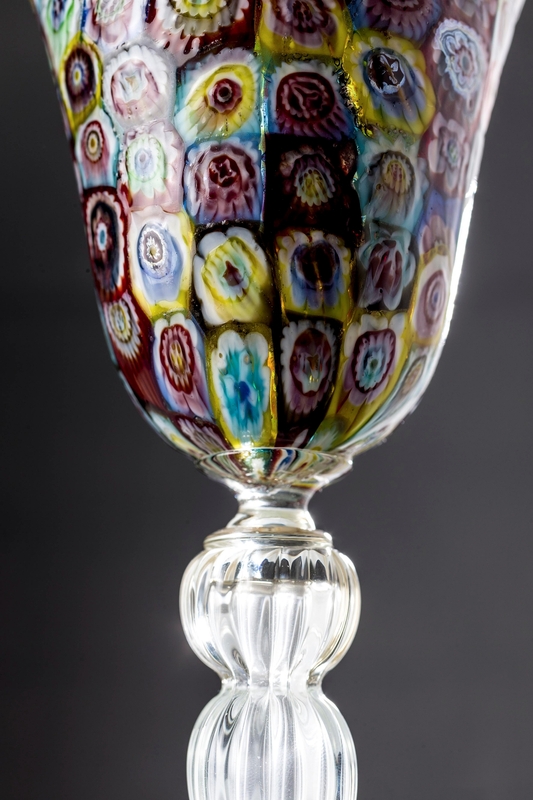 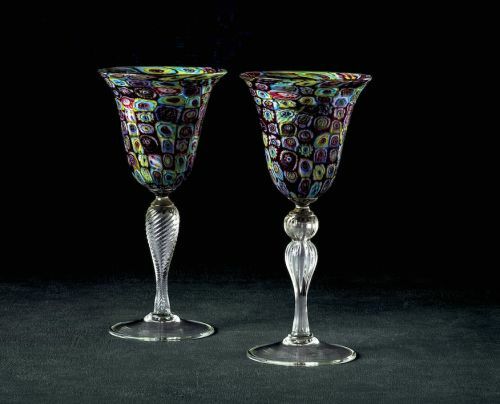 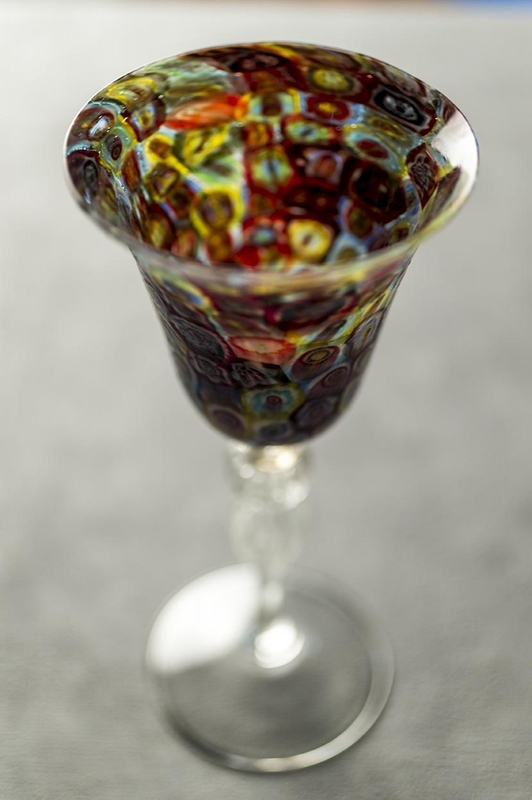 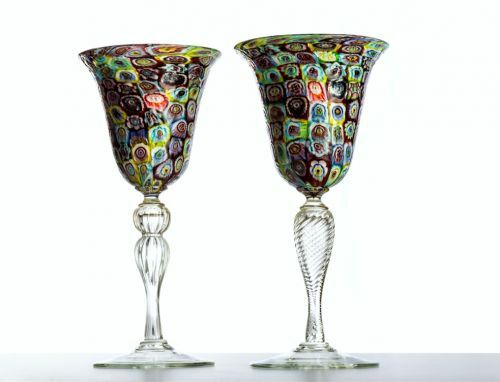 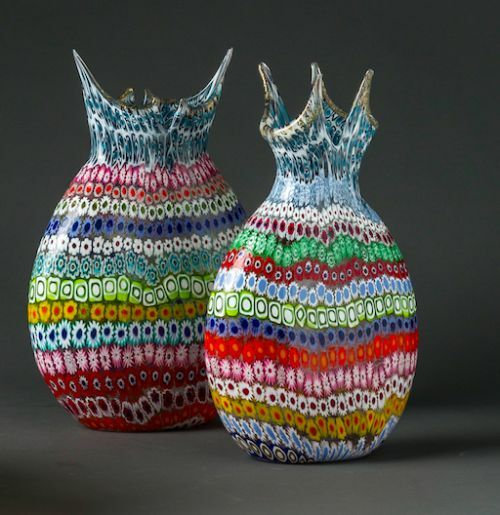 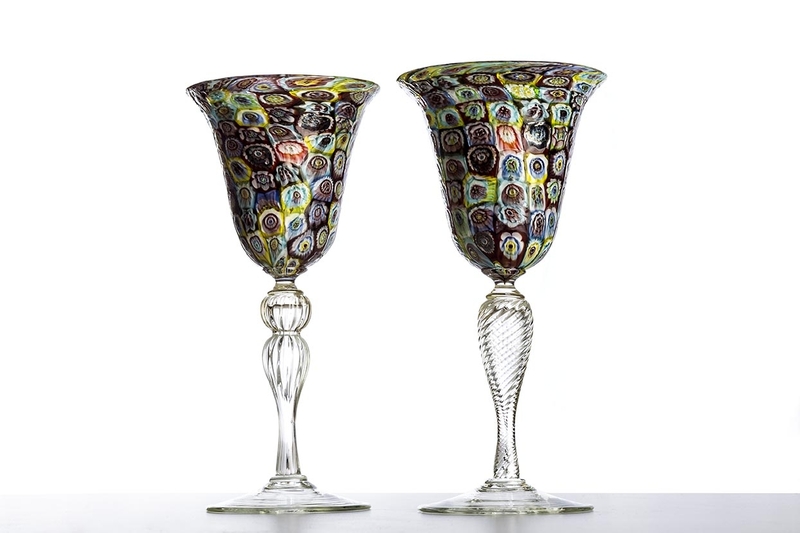 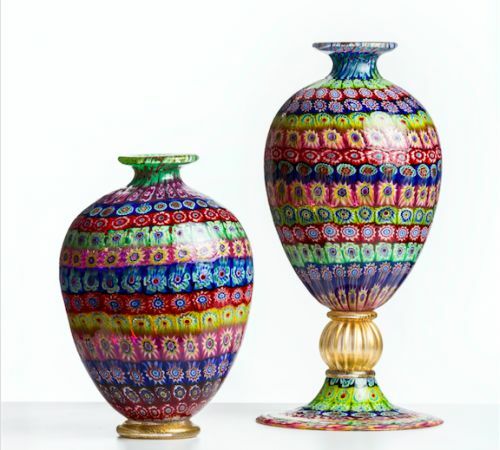 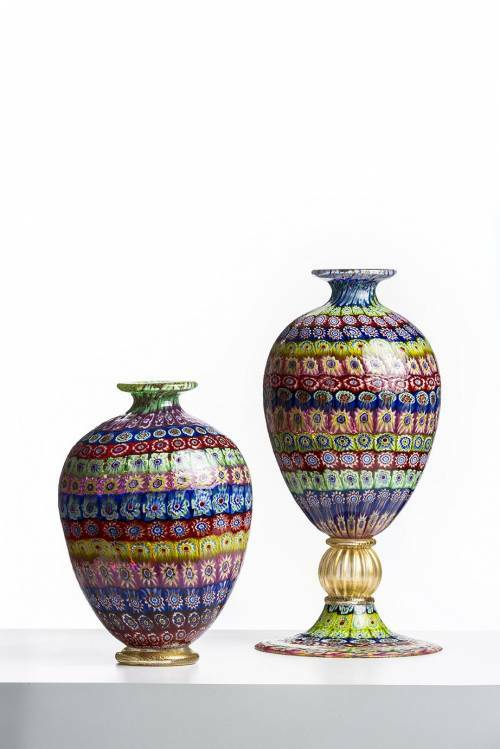 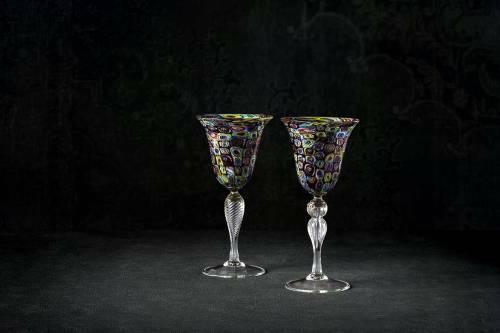 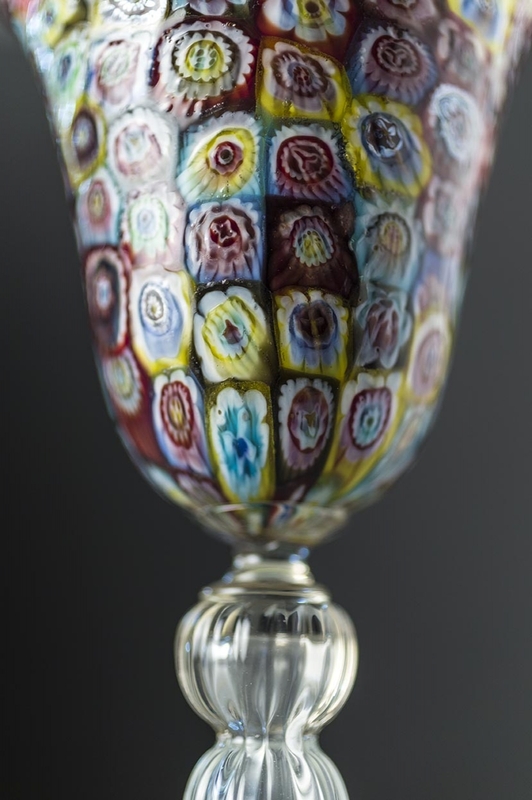 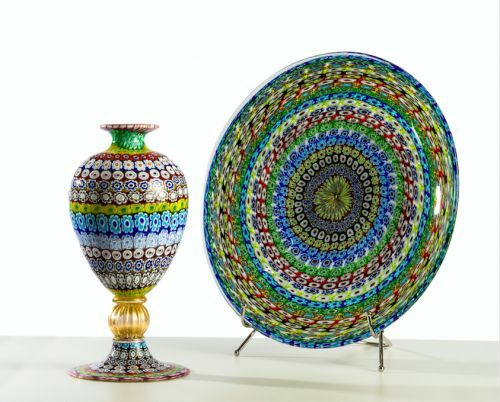 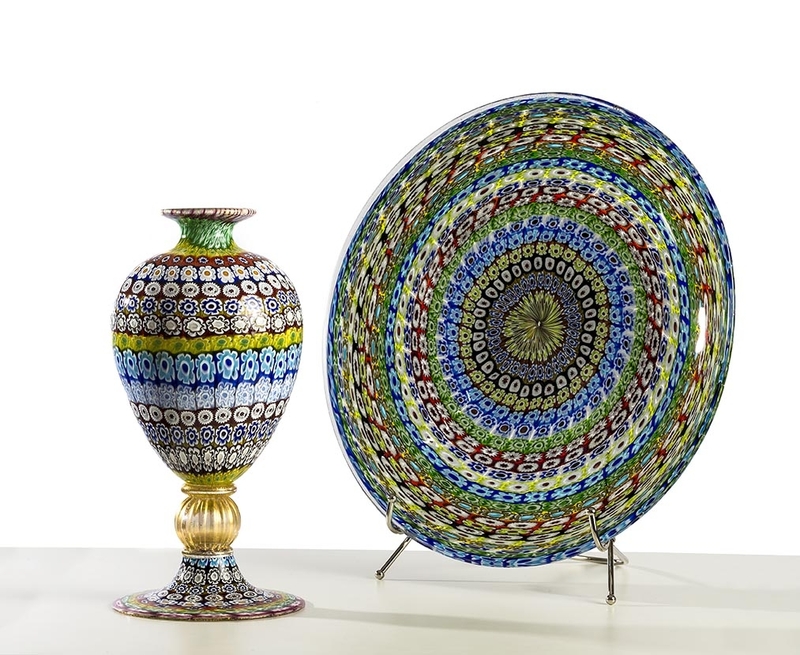 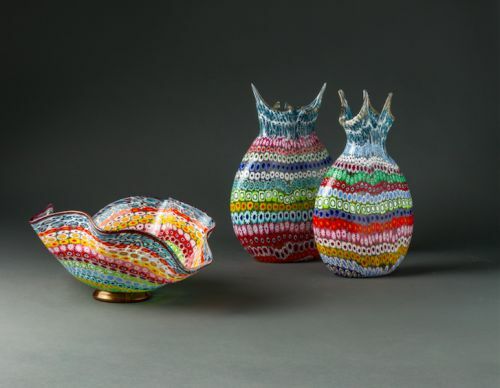 Master Amedeo Rossetto has inherited the knowledge and secrets of a family of glass blowers: from his father he learned the art of murrine production, the working of the most traditional glass of Murano. 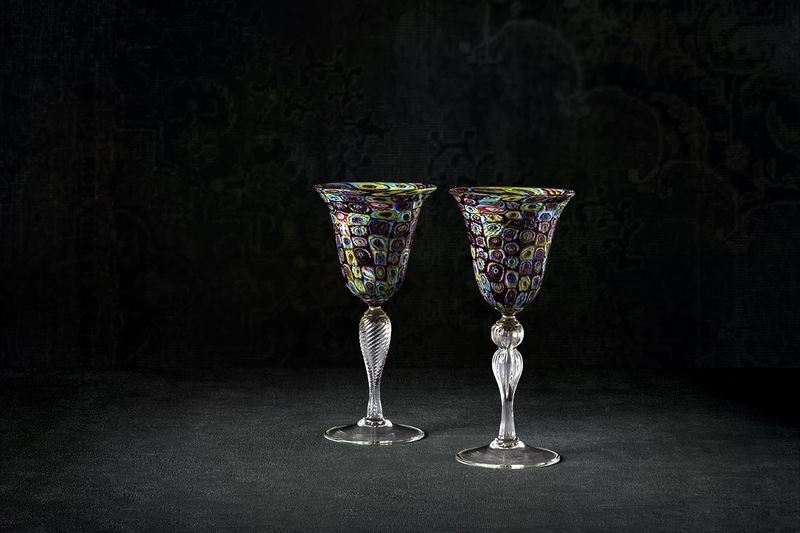 He was a student of Carlo Tosi, he started his apprenticeship as a mere helper at Barovier&Toso, achieving the status of Master at 24 years of age. 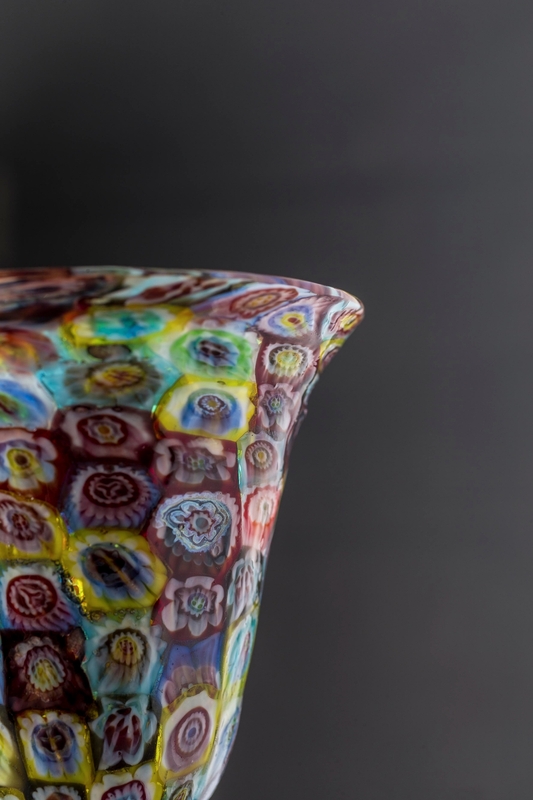 More than forty years later Amedeo Rossetto still works the glass with the same unbridled passion and has handed his knowledge down over to new generations.